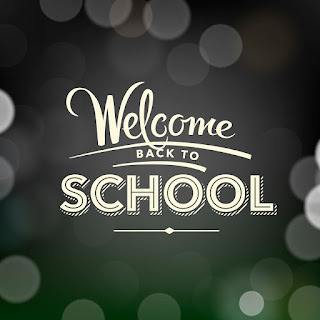 A warm welcome back to school to all students, teachers, parents and the whole school community. I'm looking forward to working with you all this year. 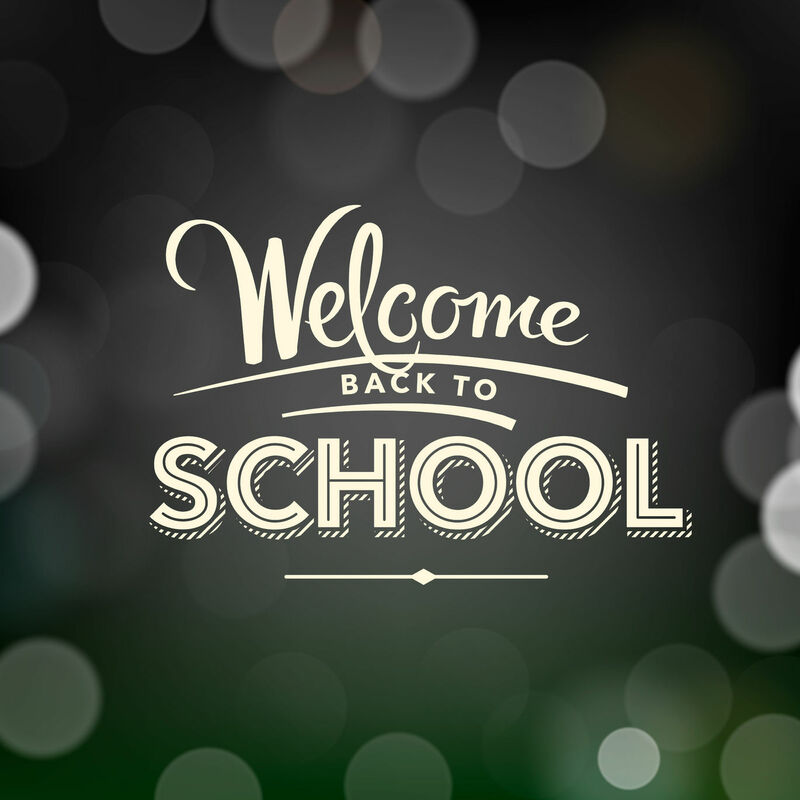 Wishing you all the best for a happy, productive and fun new school year. Keep an eye on this blog and Twitter for all Career Guidance news and events throughout the year! Check out the Open Days info on the menu to the right for details of this year's main Open Day events. Finally, best of luck to all our last year's 6th years who are moving towards bigger and better things and a special welcome and best of luck to all new first year students embarking on their studies in CBC Monkstown. You should have been able to access your offers since 6am this morning by logging in to your CAO account on www.cao.ie. It is advisable that you accept your first round offer even if you are not happy with it. The deadline for accepting your first round offer is Monday 24th August at 17.15. Second round offers will be issued next week on Thirsday 27th August from 6am online. There is a possibility you may get offered a course higher on your list and then you can decide to whether you would rather keep your first round place or take up the new offer. The Examination Helpline 2015, hosted by the National Parents’ Council Post Primary (NPCpp) will open tomorrow, Wednesday, 12th August to offer advice, information and support to Leaving Certificate students receiving their exam results. Those seeking advice, information or reassurance can contact the Helpline on 1800 265 165 and speak to experienced,professionally-trained guidance counsellors. All queries on third level courses, such as the points system, rechecks, repeats, CAO procedures, SUSI queries, apprenticeships and further training options will be dealt with in a professional and confidential manner. To complement the Freephone Exam 2015 Helpline, Independent.ie will be running an interactive CAO blog on Wednesday August 12 from 10am and on Monday August 17 from 8am, Members of the Institute of Guidance Counsellors will also be staffing this, answering all queries and concerns around the results and further and higher education and career options. You can send questions directly to the blog itself, tweet queries via #IndoSubmit or send emails to contact@independent.ie. You can contact SUSI by phone on 0761 08 7874, email support@susi.ie or on their Twitter page by Direct Message.